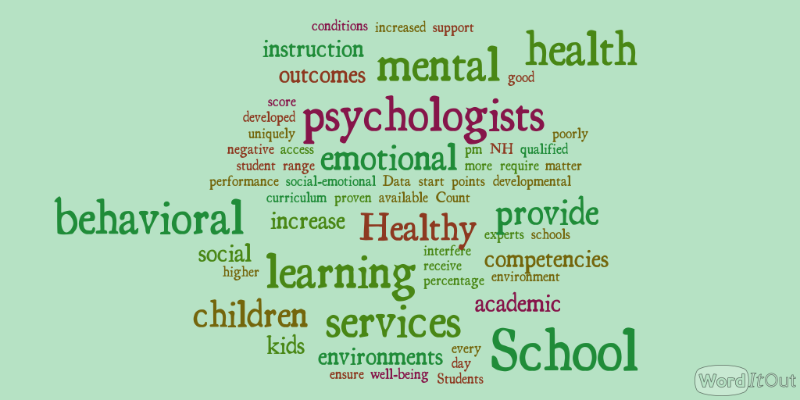 A community to support the practice of School Psychologists in New Hampshire. Felicia Sperry, is the NHASP 2018 School Psychologist of the Year. We can’t wait for you to join our community! 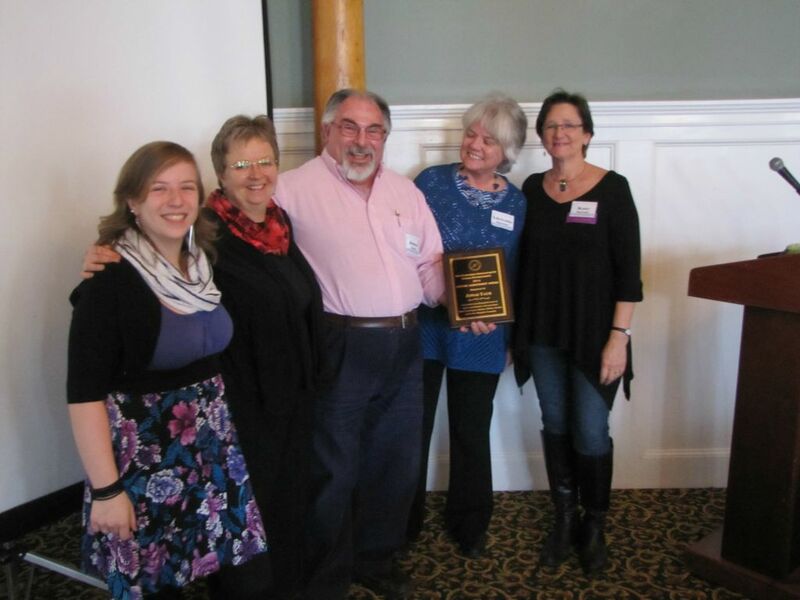 NHASP announces the 2018 NH School Psychologist of the Year! NHASP is excited to announce the 2018 recipient of the New Hampshire School Psychologist of the Year, Felicia Sperry. Felicia currently serves as the school psychologist at Mast Way Elementary School in Lee, which is a part of the Oyster River Cooperative School District. During her time in the field, she has far exceeded any criteria needed to earn this prestigious award through both her contribution to students’ lives and school psychology. Felicia never once wavered from what was best for children. 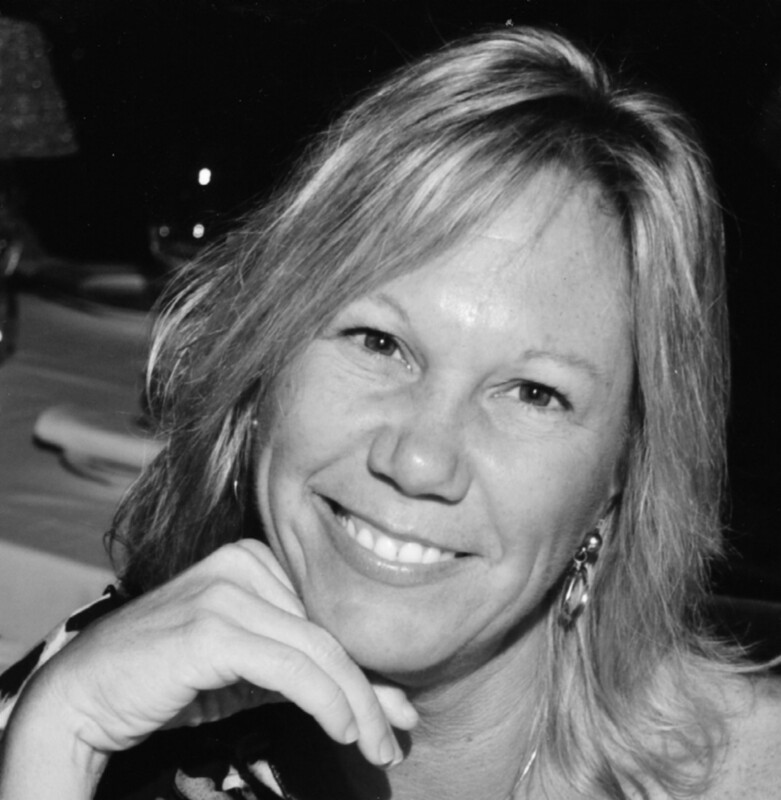 She remained energetic, committed, and persevered through a lengthy and arduous process. Due to her unwavering efforts, both elementary schools will begin to better educate the “whole child.” This pilot will also involve teachers completing the DESSA for all students in their classrooms, which is a social-emotional monitoring tool. This process will better allow for early intervention for mental health concerns and places mental health on an equal playing field with academic learning. In addition to this accomplishment, Felicia has developed and shared a school-based program to assist elementary school students with vital executive functioning skills. This involves her teaching students in all third-grade classrooms about specific areas of the brain and their relationship to various executive functioning skills. Felicia has also developed supplemental resources for classroom teachers to allow for greater generalization of learned skills, as well as has offered ongoing professional development to other practicing school psychologists. I have been blessed to have Felicia as my mentor this year and have gained immense knowledge through our consultations and collaboration. Felicia is a school psychologist who has never lost her joy for the profession or her quest for further knowledge. She is in every form of the word, a true change maker. It is a pleasure to work with, laugh with, and learn from. All students and professionals who have the opportunity to work with her are better for it. 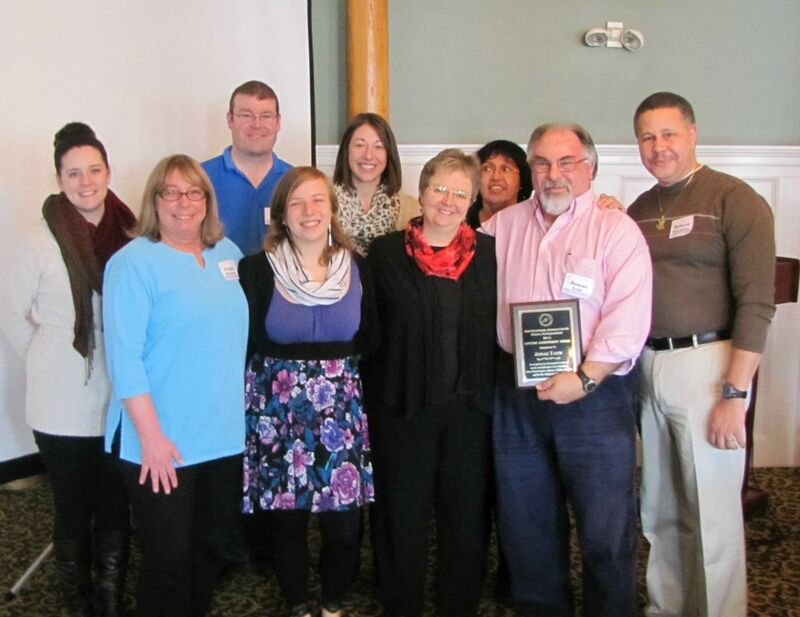 NHASP announces the 2017 NH School Psychologist of the Year! Aside from his professional work, Nate’s advocacy as a school psychologist, in both state and national issues, is commendable. He is always willing to head to the “Hill” to support what is best for children and youth and keeps abreast of current issues in our field so that our association can disseminate information to others in our state. Nate has held many positions in our state association, including six years as state Delegate to NASP, NHASP President, co-chair of the NHASP Government and Professional Relations Committee, and our very own Webmaster. Nate is also the Western Region Representative for NASP on the national Ethics and Professional Practice Committee (EPPC). The selection for SPY is always a challenging one for the nomination committee, as there are so many wonderful school psychologists among us doing incredible things for the students of New Hampshire. Nate is no exception to that, with his contributions being far-reaching and influential, so we would like to congratulate Nate with this award and thank him for all he does for school psychology. NHASP announces a new Graduate Student Assistant program. NHASP has begun a new program to involve graduate students in school psychology in our association more directly. We have long had a graduate student representative as a member of our leadership team. This new program expands the role of graduate students by creating four student assistant positions. NASP, the National Association of School Psychologists, provides critical leadership around the country for school psychology. NASP also works hard to support children and has two great events at the upcoming national conference in New Orleans, the Children's Fund Auction and the 5k run/walk. NHASP has supported both of these programs over the years. To continue to do so, we need the support of our members here in NH. For the Children's Fund Auction, we provide a variety of NH themed items. For the 5k run/walk, we often have NH members who participate and we are a sponsoring association. If you can donate an item, or items, for the Children's Fund Auction, please contact NHASP President, Christina Flanders. Christina will collect these items and organize them for donation to the auction. In the past, we have donated NH themed foods such as maple syrup, books by NH authors, and vacation trips to NH. If you are going to the conference in New Orleans and are going to participate in the 5k run/walk, please also let Christina know. If enough folks are interested, we may coordinate a group. Executive Board Meetings will be the 2nd Wednesday of each month. Meetings will be held from 4:15-6:15 at the NEA-NH building located at 9 South Spring St, Concord, NH. For the 2017-2018 year, the meeting dates are as follows: 9/13, 10/11, 11/8, 12/13, 1/10, 2/7 (1st Wednesday due to NASP Convention), 3/14, 4/11, 5/9, and 6/13. All NHASP members are welcomed and encouraged to come to our meetings. NHASP Celebrates School Psychology Awareness Week: We're All In! Teams Work! NHASP Members with New Hampshire Governor Maggie Hassan. 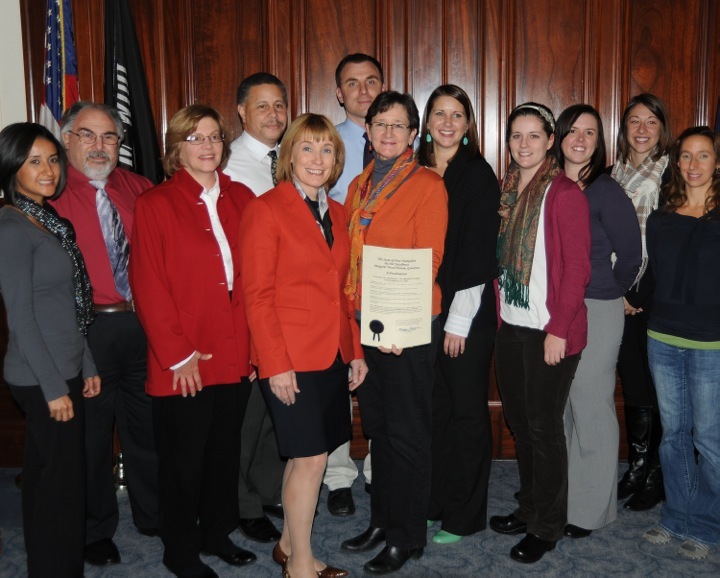 Governor Hassan is recognizing School Psychology Awareness Week with a Proclamation. The NHASP Gallery is a collection of photographs and videos of various activities that NHASP is involved in. These photos are periodically updated. Enjoy viewing these artifacts!